Trevor Dearham is currently completing a Master’s Degree of Music in Choral Conducting at the University of Toronto under the supervision of Dr. Hilary Apfelstadt. As part of the U of T master’s program, he performs with the MacMillan Singers and is also completing studies in orchestral conducting with Maestro Uri Mayer of the University of Toronto Symphony Orchestra. In June 2015, Trevor retired as the Head of Music at Dr. Denison Secondary School in Newmarket where he taught instrumental and vocal music for 25 years since the school opened. Trevor completed Bachelor of Music and Education Degrees at Western University where he studied choral conducting with Professor Deral Johnson and sang with the Faculty of Music Singers. He has also received musical training from the Royal Conservatory of Music in Toronto, the Banff School of Fine Arts and the University of Calgary’s Kodaly Institute. He holds an honours specialist certificate in music education from the University of Toronto. Trevor’s experience as a performer, conductor and as an educator is extensive. He began his teaching career in the Province of New Brunswick where he taught music from Grades One through Twelve before moving back to Ontario in 1989 to commence employment with the York Region District School Board. Throughout his teaching career, Trevor’s school bands and choirs received many top awards at the regional, provincial and national levels. While working in New Brunswick, Trevor became involved with conducting in the community and was the founding conductor of the Carleton Singers Community Choir. 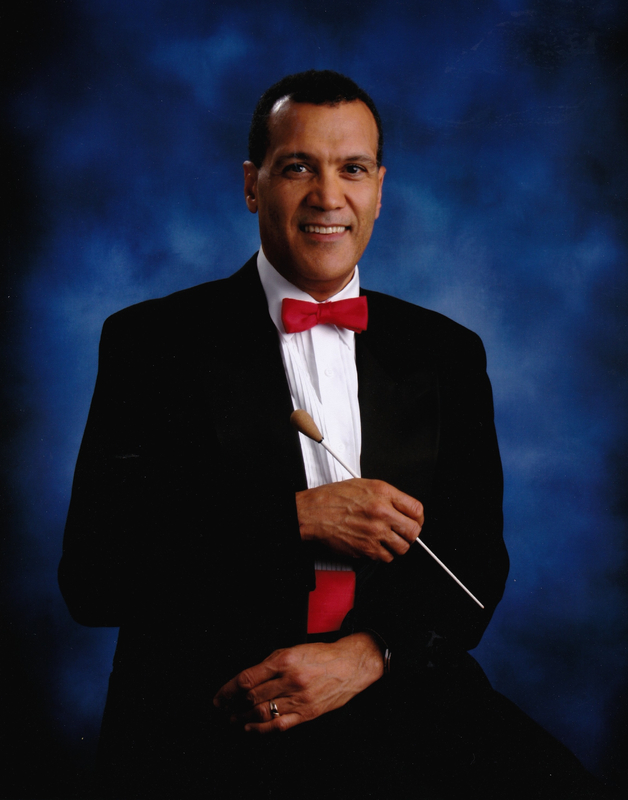 He has been the guest conductor for the York Region District School Board Staff Singers along with the York Chamber Ensemble on several occasions. More recently, he conducted the Blue Bridge Festival Choir and Orchestra. In 2014, Trevor was the only Canadian conductor invited to participate in a North American Fellowship Program with Alice Parker, a world-renowned choral conductor, author, arranger and composer from Massachusetts. As a trumpet player Trevor has performed with the Toronto Symphony Youth Orchestra, The London Youth Symphony, The University of Western Ontario Symphony Orchestra, the Band of the Ceremonial Guard, the Apollo Chamber Ensemble, the York Symphony, the York Chamber Ensemble and the Huronia Symphony Orchestra. He continues to explore exciting new opportunities as a conductor and as a performer and is thrilled to be a guest conductor with the York Chamber Ensemble and Trinity Festival Chorus for the 2016-2017 season.